Dryer Vent Cleaning – Amazingly Clean, Inc.
Our Cleaning involves vacuuming the entire back vent openings, covers of the unit, the rotary drum (interior) and underneath the machine including all areas around the dryer & laundry room (where lint might be present). 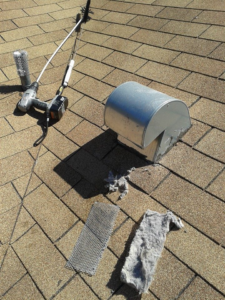 The lint gets trapped from the bottom of your unit all the way up throw the duct to the vent screen on the roof. We use a high speed brush system and high velocity air movement to dislodge any lint and materials obstructing air follow and heat displacement. There’s a hidden fire hazard in every home. It’s the dryer vent. The U.S. Products Safety Commission estimates there are 15,000 dryer fires every year resulting in numerous deaths & injuries. 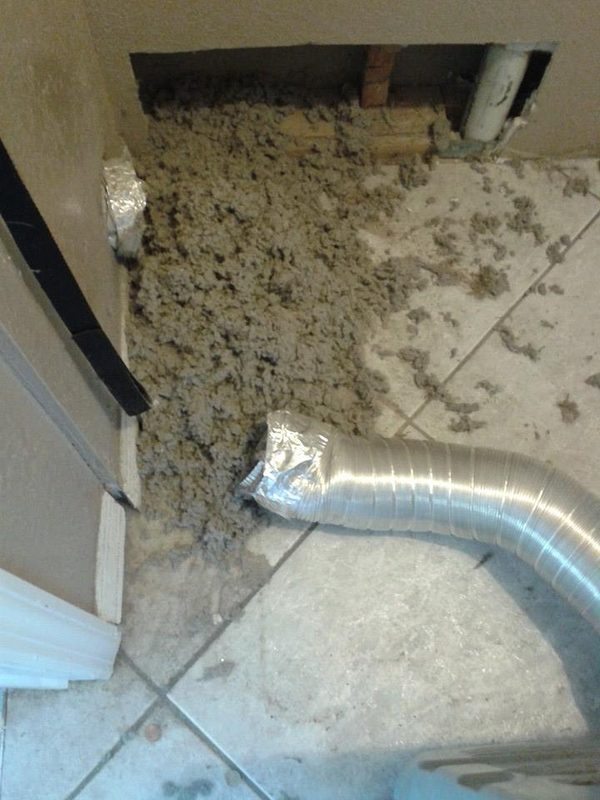 Fires occur when lint builds up in the dryer itself or in the exhaust duct. Lint can block the flow of air causing excessive heat to build up resulting in a fire in some dryers. If you’re experiencing long dry times by running the unit more than 1 to 2 cycles, “STOP”! 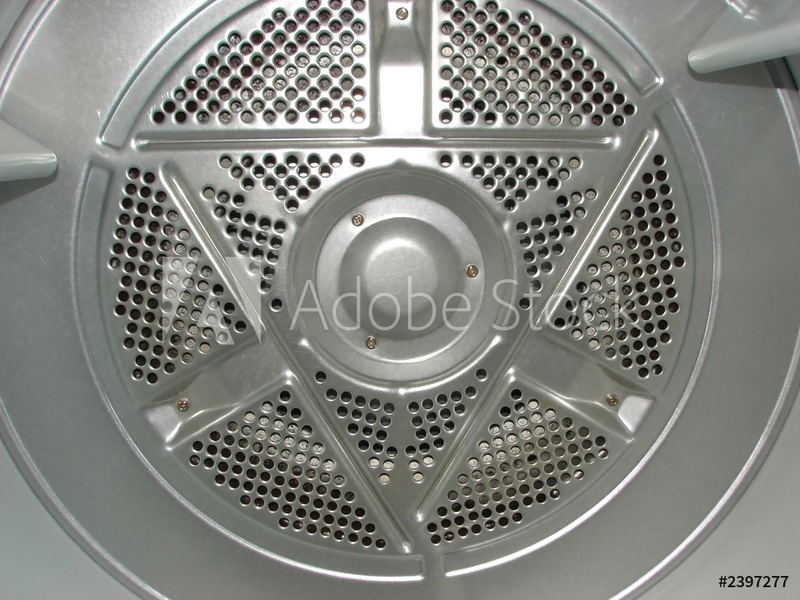 Chances are it not just the lint screen that needs cleaning, it’s the whole Dryer Duct System. Don’t wait! This is an emergency, call us fast before anyone else tries to use the unit. Dryer fires start when lint is not removed in the machine. Remove dangerous lint from lint screen in-between drying cycles. Reducing heat saves wear and tear on clothing and the machines heating element. 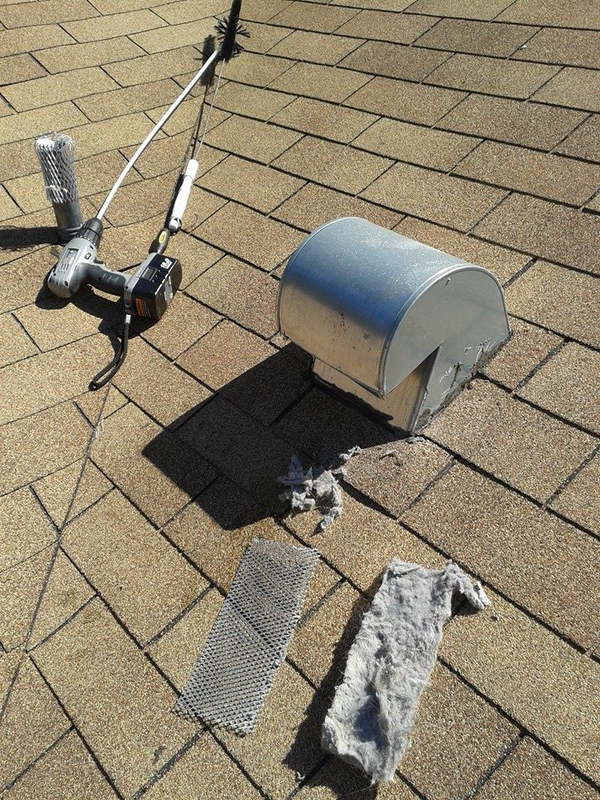 Clean the vent once every 6 moths no more than a year. Amazingly Clean did a great job of addressing the cleaning of my dryer vent. He responded right away to my request, arrived on time and cleaned the entire dryer vent system, got on the roof and snaked the vent shaft completely clean in less than an hour! I was very happy with the service and can recommend him highly to anyone in need of a similar service! I will definitely be calling him back for routine visits!